Applications are closing soon for Australia’s most prestigious sugar industry scholarship awarded every year to four engineering and science students. 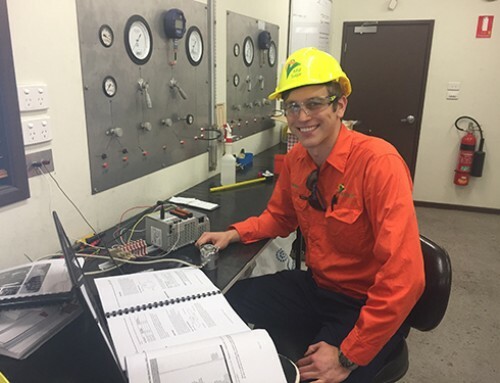 Eight Sugar Research Institute Scholarship recipients have already gained valuable learning experience of process systems and machinery, insights into the maintenance requirements of a sugar factory, and opportunities to apply theory on real projects that improve process efficiency, sugar quality and plant design. In 2016, QUT process engineering student Jessica Dale was awarded the scholarship and in her first work placement project undertook a comprehensive materials handling review to improve the performance of the weighbridge and tippler station at Mackay Sugar’s Racecourse Mill. SRI learning and development manager Bruce King said the scholarship was highly successful in giving students like Jessica valuable sugar factory experience, application of theory to project-based outcomes, and financial support to help with university studies. “Sugar Research Institute received a high number of applications from undergraduates studying engineering and science across Australia for the 2015 and 2016 scholarship intakes,” Mr King said. “In addition to financial and work placement support, the scholarship program helps recipients to make the most of their university experience through extra development opportunities by building their leadership skills and professional networks”. 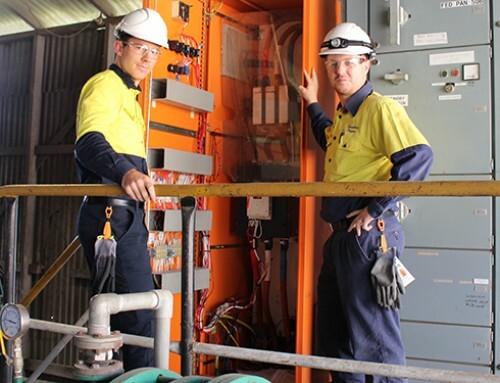 The program’s success has already resulted in direct industry employment for two 2015 scholarship recipients. 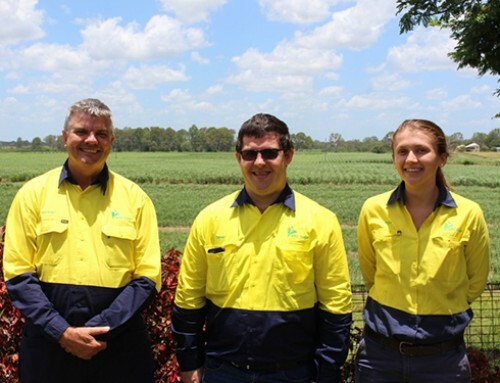 Brendan Tabone is now working for Wilmar Sugar in Townsville and Joseph Bonassi works for Sugar Research Australia in Ingham. A further two scholars are completing further study: University of Adelaide student Ben Schubert is continuing study towards a PhD in vibrational harmonics in mill rollers; and CQUniversity Australia student Jack Frame will complete his degree in June 2017 to prepare for work in the sugar milling industry. 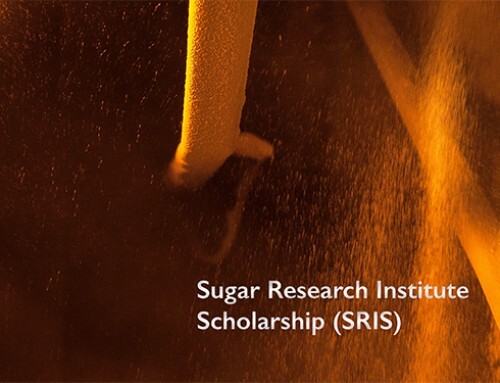 The Sugar Research Institute Scholarship is awarded to students in their penultimate year studying chemical, mechanical, process or electrical engineering or science degrees with an interest in working in the Australian sugar processing industry. 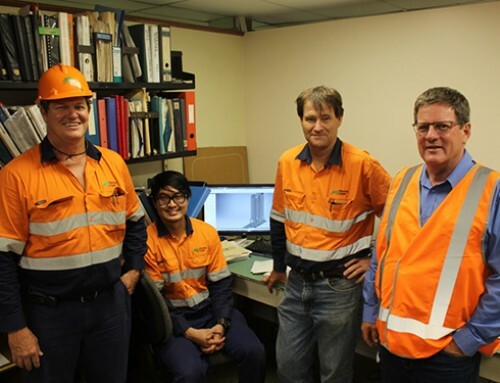 Scholarship recipients undertake three work placements of four weeks in Australian sugar mills during crushing and maintenance seasons, and receive $7,500 plus wages and allowances. Occupations for graduates in the sugar processing industry typically include maintenance planners, production superintendents, electrical engineers, factory managers, chief chemists and engineering managers. Sugar Research Institute is owned and supported by the Australian sugar industry. SRI’s understanding of the science of sugar processing helps sugar mills and refineries worldwide to maximise sugar recovery, and to deliver best practice in process efficiency and plant design. Applications close 17 March 2017.